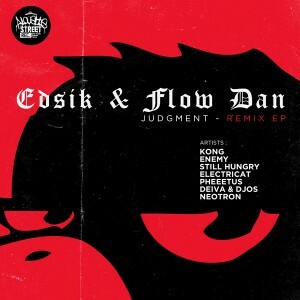 As expected, here is the 1st series of remixes from Edsik & Flow Dan’s Judgement. Available now on Bandcamp and out on april 16 at all good online retailers. Covering the full spectrum of Bass music and featuring Alouette’s top beatsmiths, it’s exactly what you need to set the dancefloor a blaze.